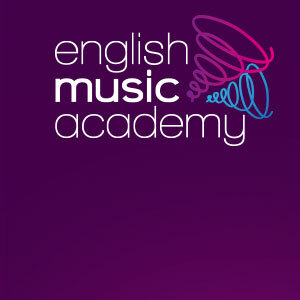 English Music Academy nurtures and fosters creativity in music performance. We understand and appreciate the cultural influence it has on our everyday lives and value the musicians who create and perform for the benefit of others. The aim of English Music Academy is to encourage students to be forward looking in their musical development and we want to inspire and enthuse the next generation of musicians to reach their full potential. Would English Music Academy collaborate with my school or youth orchestra? Why is music so important anyway? Music is an art form that is found in every culture of the world. It allows everyone to explore their own creativity and to express themselves in a way that brings benefit to others. The perseverance and self-discipline it takes to learn an instrument impacts on organisational skills and, as most musicians perform as part of a group, places an emphasis on team building and communication. Musical empathy helps coordination, reading and comprehension and assists young minds in understanding the importance of responsibility. Music performance demands high levels of concentration but activates self-esteem and creates a real sense of self-worth and achievement. Confidence within social groups, increased listening skills and a happier, more fulfilled lifestyle are all added benefits brought about by playing a musical instrument.